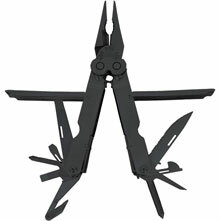 The multitool for hiking and emergency response. compound leverage really works! 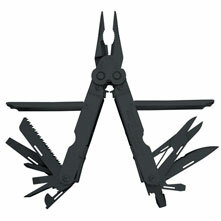 if you compute for mechanical advantage, it is apparent. 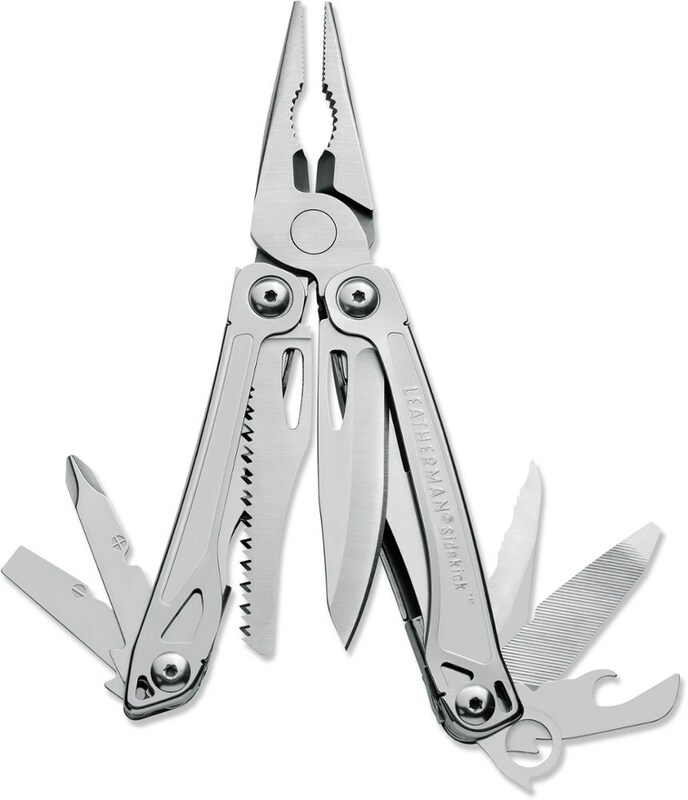 but if math won't convince you, try splitting a coin with this versus your ordinary pliers. 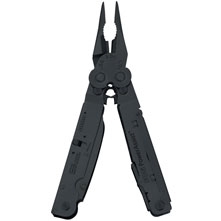 and the pliers cutter can be replaced! the c4 punch can also be used to shatter glass. 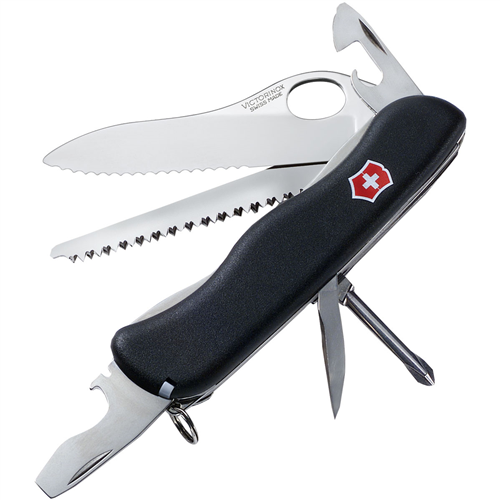 has 2 power-assisted blades, one of which is serrated. too bad the manual does not recommend deploying both at the same time. will make for a more lethal weapon. bought the black oxide finish. upon opening, some of that finish transferred to my hands. too bad you can't buy spare parts and additional tools online and shipped internationally. 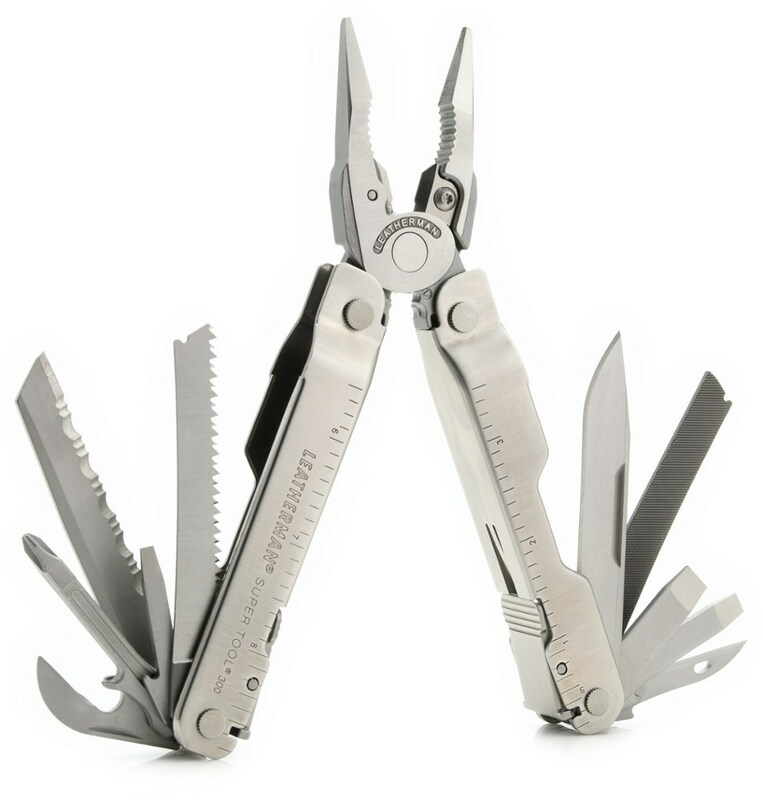 they're only available through the sog website, and they only deliver to the usa and canada. 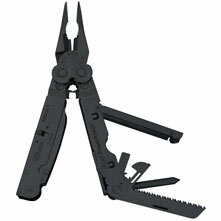 The SOG PowerAssist EOD is not available from the stores we monitor. It was last seen August 21, 2014	at SunnySports.